Read That Social Security Statement! This week, the federal government put every worker’s Social Security statement online. But while most people look at their statements, research shows that more than one in three misses this major point: the longer one waits to file, the larger the monthly retirement check will be. We’re talking big numbers: someone eligible to receive $1,000 a month at the popular retirement age of 62 can get $1,333 by waiting until 66 and $1,760 by waiting until 70. Of course, one’s health, financial resources, and life events may make filing later difficult or impossible. But getting the information is critical to making a smart decision, which plays a major role in one’s financial well-being in retirement. Back to the point: The statements are now easily available on ssa.gov to individuals willing to provide some personal data – the site verifies the personal data they enter online against information held by the credit scoring company, Experian. 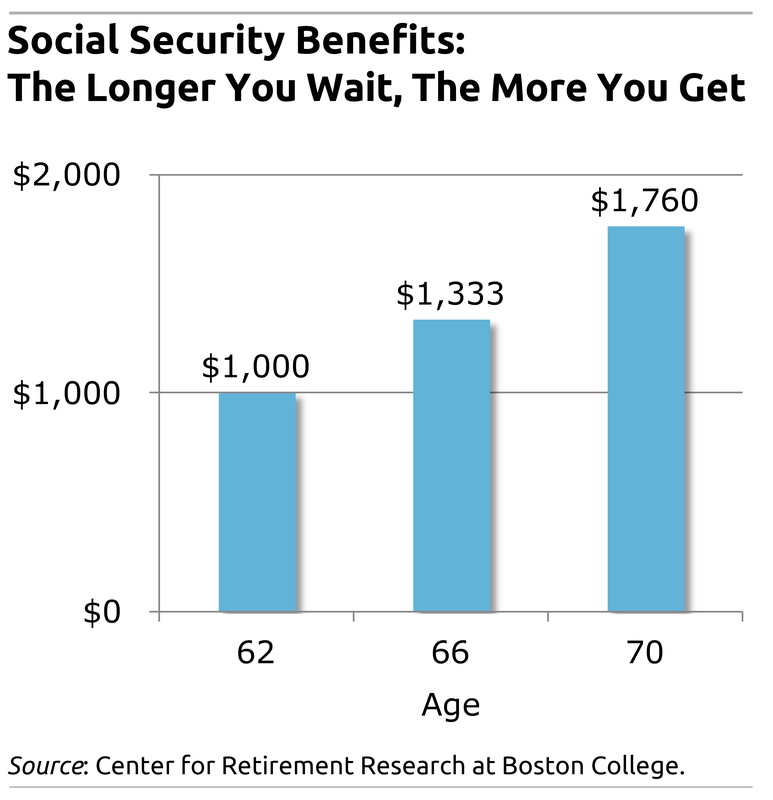 Social Security is the most important source of retirement funds for about two-thirds of U.S. workers. One out of every four Americans over-estimates his or her benefits; another one in four under-estimates them. These misperceptions can play a major role in retirement decisions – to the detriment of retirees who had overestimated their benefit checks. 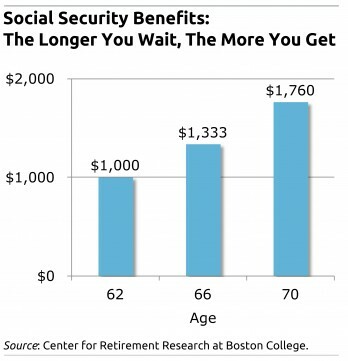 A central tenet of Social Security is that it’s set up to help low-income and working people: their benefits, relative to their lifetime earnings, are higher than they are for highly paid professionals. Working a few more years – or leaving the workforce but delaying claiming your benefit (if that’s financially possible) – also may be enough time to help repair a tattered savings account. One Response to Read That Social Security Statement!